75′ Second Chance Throw Bag with Light – Because we’re not all experts when it comes to rescue line throwing, most of us can appreciate the importance of having a second chance. 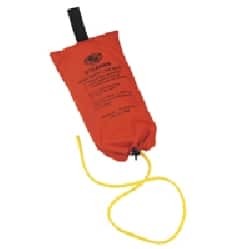 That’s why a greater number of first responders—as well as experienced rescuers who know that unexpected circumstances can sometimes mean the ability to make a second throw is crucial—have turned to the MARSARS Second Chance Rescue Throw Bag. The only hand line throwing device that gives you the advantage of being able to quickly make an accurate, full distance second throw, all within 20 seconds, while remaining visually focused on the victim. 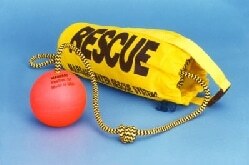 If a second throw is needed under 20 seconds (swift water rescue), experts agree a second throw bag is advisable. 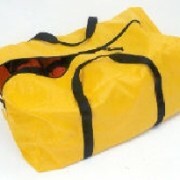 Unique features of this popular rescue device includes: Yellow mesh construction bag with carry strap, large “RESCUE” legend. 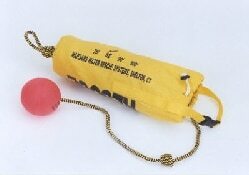 A dynamic, black/yellow buoyant rope of 2000 lb strength, with attached buoyant orange ball for second attempt casting. Specifications: Rope Length: 75′(22.8 M) Rope Strength: 2000 lb. 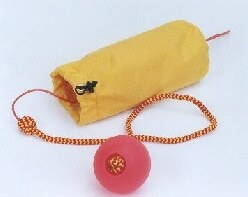 Rope Construction: 5/16″ Diameter Kernmantle Bag Length: 14-1/4″ Bag Weight: 2.8 lb. Marsars 90 foot second chance throw rope. Embankment throw rope. 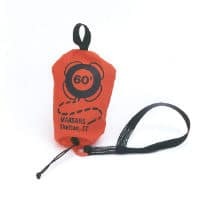 When attached to a life ring or cushion, this safety bag has proven to be one of the best ways to store, deploy, and quickly retrieve a throwable device. Exposed to the elements, this compact bag is designed to protect the rope from the damaging effects of ultra-violet light for up to five years. This extremely compact, hand line throwing device spans 150′. Allows for accurate, tangle free throws. 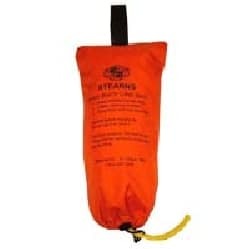 Use to advance a heavier rescue line across streams, small rivers or other flooded through fares. Quickly connects to Messenger (B) or a larger # line. 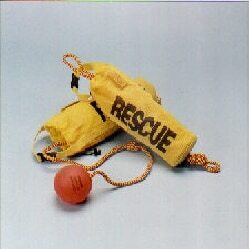 110′ Pet Rescue Line Bag w/Lasso – Bag and Rope for use with the Marsars Reach Pole and Shepherd’s Crook attachment. Allows rescuer to remain a safe distance from animal while being able to place a lasso over head of animal for safer retrival. Contact us to receive a photo via e-mail. 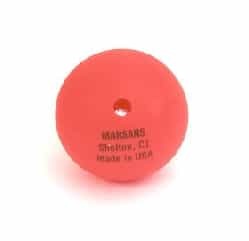 Attach this soft buoyant ball to your throwline. 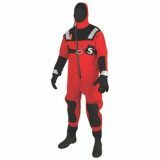 Enables water rescuers to make full-distance cast of coiled rope. 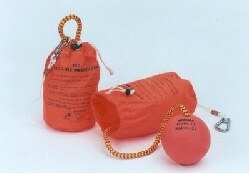 Throw line attaches to ring bouy for easy storage and quick deployment. Storage bag features cinch and grab straps. Made from weather-resistant, tough Cordura fabric.